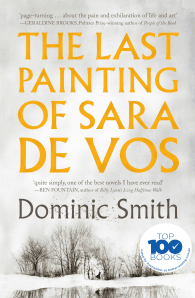 A dazzling and mesmerising story that charts the collision course between a rare landscape by a female Dutch painter of the golden age, an inheritor of the work in 1950s Manhattan, and a celebrated art historian who painted a forgery of it in her youth. In 1631, Sara de Vos is admitted as a master painter to the Guild of St. Luke in Holland, the first woman to be so honoured. Three hundred years later, only one work attributed to de Vos is known to remain-a haunting winter scene, At the Edge of a Wood, which hangs over the Manhattan bed of a wealthy descendant of the original owner. An Australian grad student, Ellie Shipley, struggling to stay afloat in New York, agrees to paint a forgery of the landscape, a decision that will haunt her. Because now, half a century later, she’s curating an exhibit of female Dutch painters, and both versions threaten to arrive. 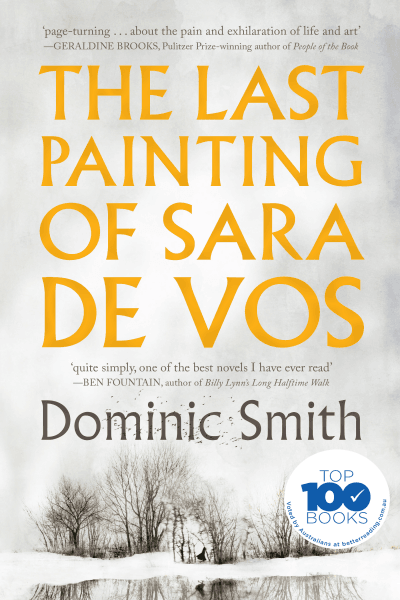 As the three threads intersect with increasing and exquisite suspense, The Last Painting of Sara de Vos mesmerises while it grapples with the demands of the artistic life, showing how the deceits of the past can forge the present. New Books We’re Excited For This May, If you liked that book, you’ll love this one…, Better Reading Presents… Australia’s Top 100 for 2016, Top 100 2016 Aussie Authors!